Yesterday (1st of Feb) was a pretty rainy day. 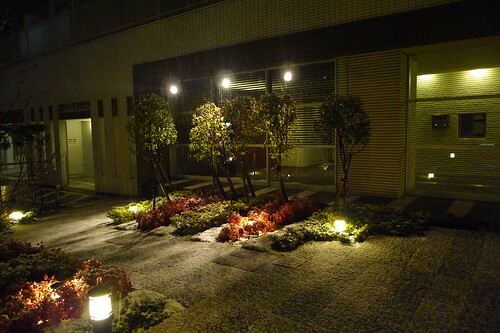 But when I was having dinner with a friend, it suddenly started snowing. 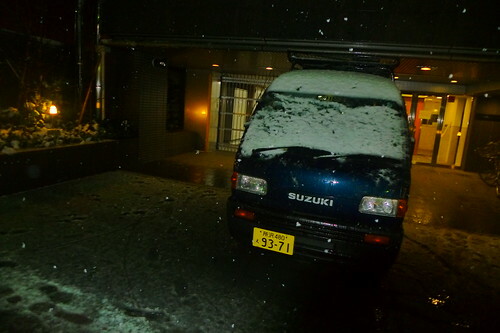 I was excited, and started snapping photos as we both left the restaurant and walked down the streets of Takadanobaba. 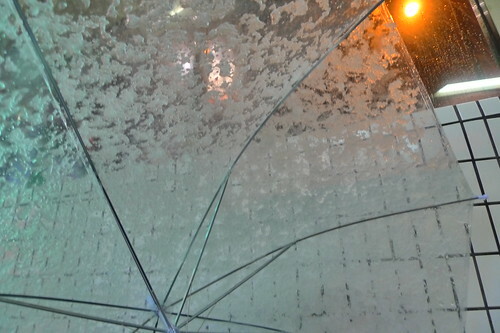 My umbrella was becoming increasingly heavy. 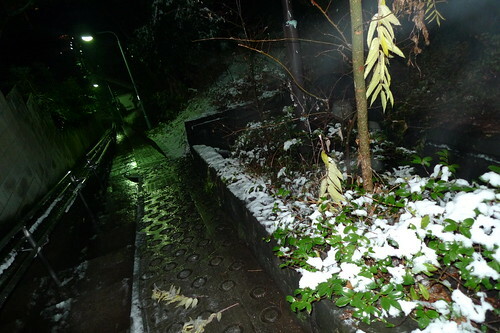 Never really experienced such a heavy snowfall in Tokyo before. I wasn't around during early February last year, so totally missed out. Ah, I like the snow. Wet and cold as it was. 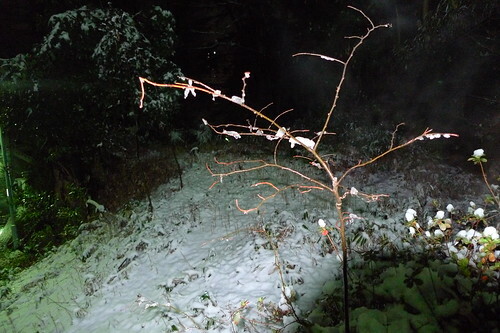 But hey, if you grow up in a tropical country, snowfall can be quite a magical experience. 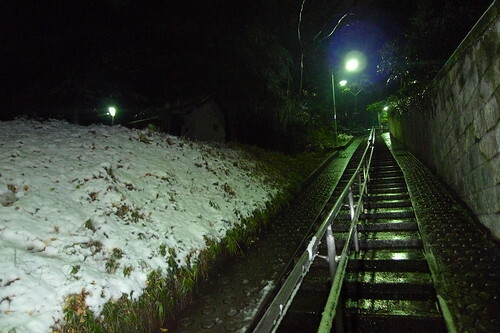 When I went back to my dormitory few hours later, I was fascinated by the sight of snow covering everything at the side of the stairs leading up to the building. 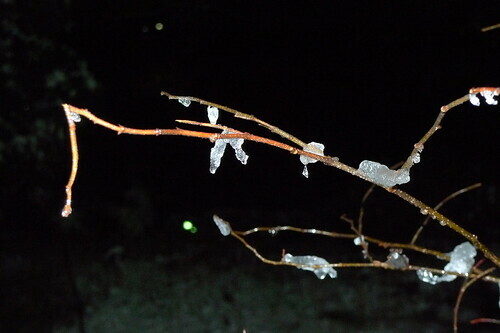 The weather forecast said that it will be raining for the next two days, but I hope to see more snow.